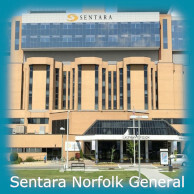 Anyone who is employed as a travel nurse in Norfolk should consider renting an apartment through our office. 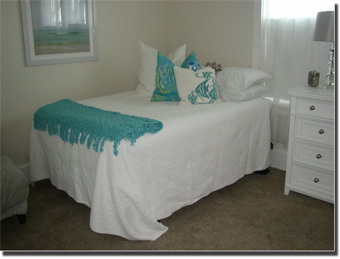 We have a variety of furnished apartments in Norfolk Virginia available at any given time. One of these units could become a second home to you while you are in the area; you can use the space for as long as you need to. 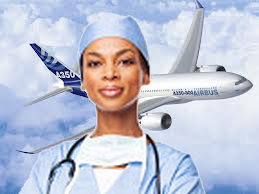 Travel nurses are among the hardest working professionals in America. 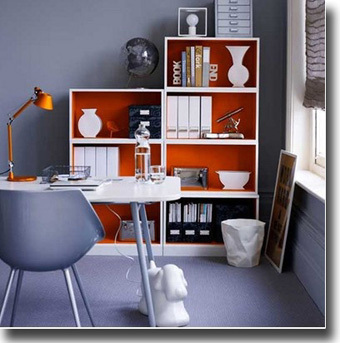 Sandy Bay Apartments can provide you with a clean, safe, wholesome environment. 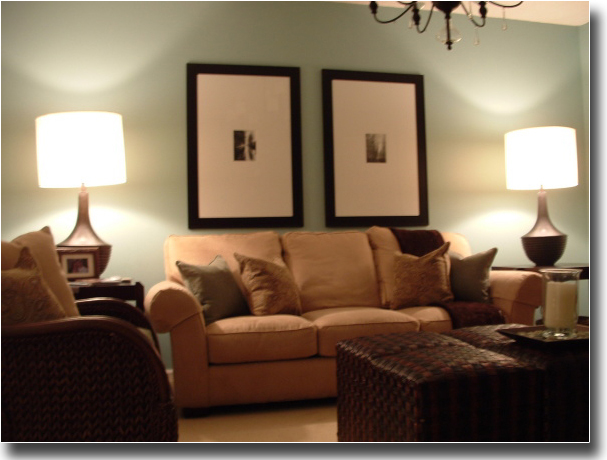 Our furnished apartments in Norfolk Virginia are the perfect choice! 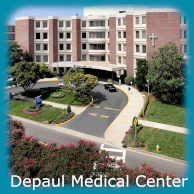 Read articles about travel nurses and furnished apartments. One of the better travel nurse benefits is the ability to pick assignments all over the country. After all it is called Travel Nursing. We are happy you're considering the Norfolk area and want you to have an amazing time here. 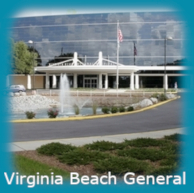 If you are an avid biker, beach enthusiasts, or enjoy the entertainment of a resort community... here are a few attractions you can look forward to as a travel nurse in the Norfolk Virginia area.